On Saturday, October 17, US Airways reservations system will be absorbed and integrated into American’s system, and US Airways will officially cease to exist. 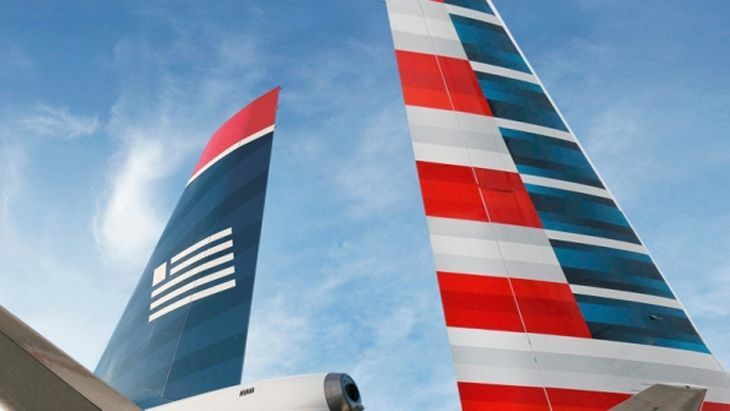 After the 17th, all flights will be listed as American Airlines flights; the only remnants of US Airways will be the livery on some aircraft that haven’t yet been repainted, and perhaps some employee uniforms that haven’t yet been replaced. The final US Airways flight will be a ceremonial red-eye trip leaving San Francisco on Friday night and arriving in Philadelphia the next morning. On that day, all airport signage should be switched to American, and the US Airways website will disappear. And at that point, American will be the world’s largest airline. To read the complete story at Travel Skills, click here.